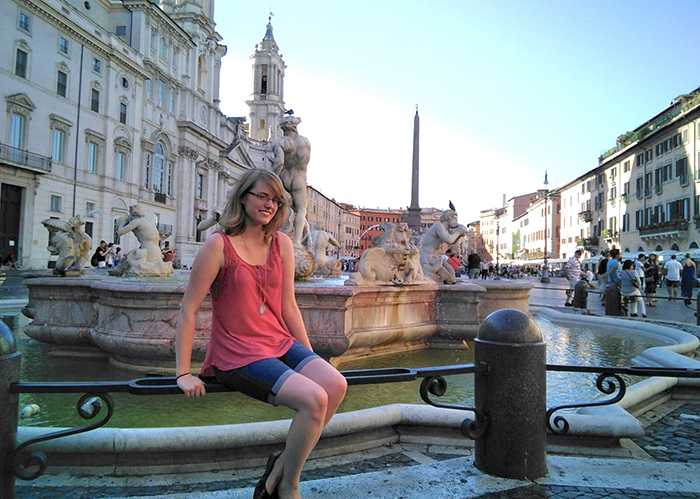 Ingrid Brandt will be teaching English in Luxembourg through a Fulbright English Teaching Assistantship Award. 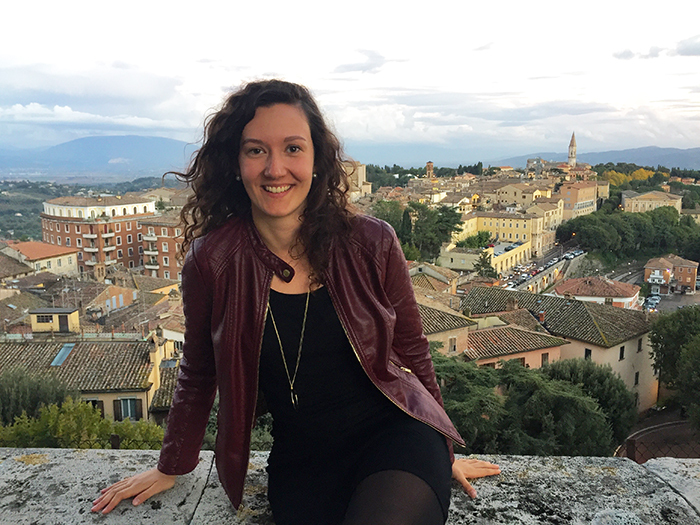 Delphine Dall'Agata '17 will study urban agriculture in Italy through a Fulbright Study/Research Award. 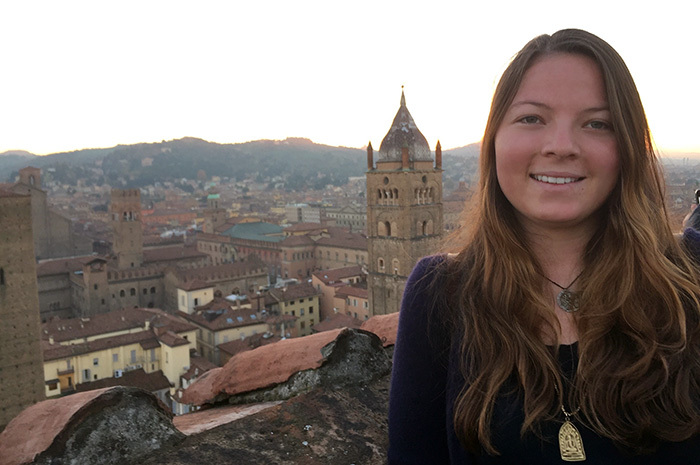 Graduating seniors land jobs teaching English in Italy and leading bike tours in the U.S. and abroad. 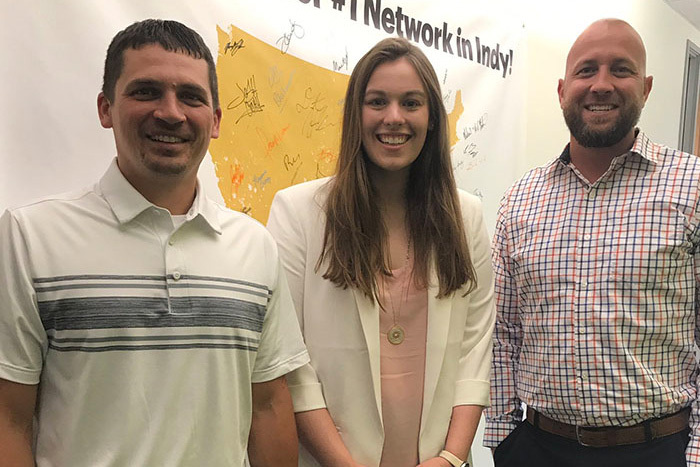 During her second internship as a Dickinsonian, Robin MacKellar '19 turns her distinct, useful liberal-arts education into real-world experience as a business sales intern at Sprint. 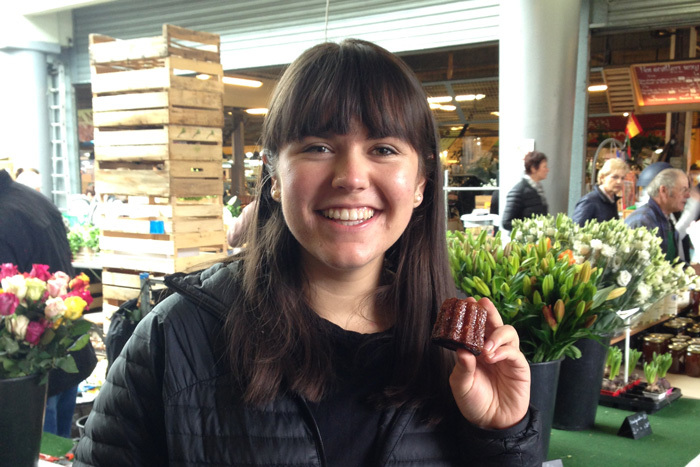 Dickinson’s Bologna program expands, bringing two distinct offerings to the table. 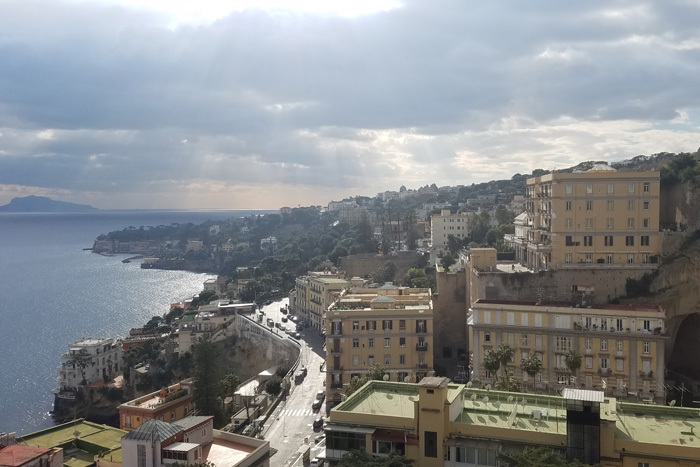 From sustainability to world literature, students discover abundant research opportunities in Italy. 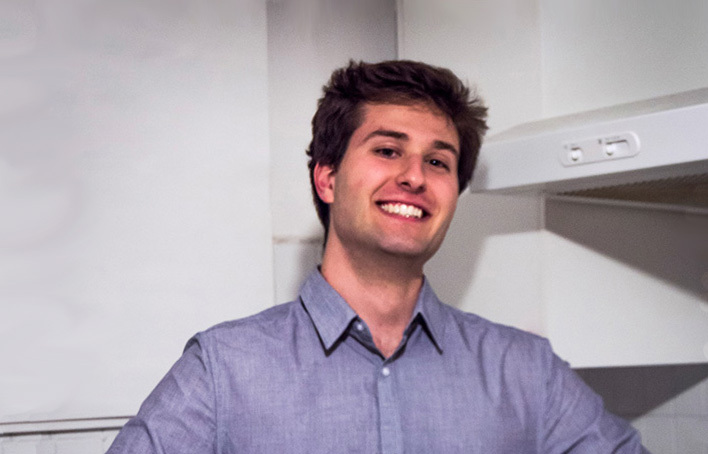 Nick Gabuzda ’18’s summer internship at an Italian-food company led to an exciting study-abroad moment in Bologna, Italy. 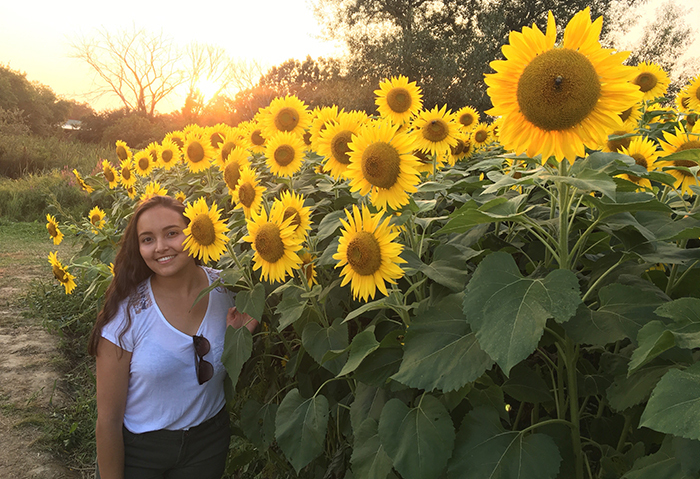 Studying abroad in Bologna, Madigan Kay ’18 melds interests in travel, foreign cultures, food systems and sociology as she researches the booming Italian agritourism industry. 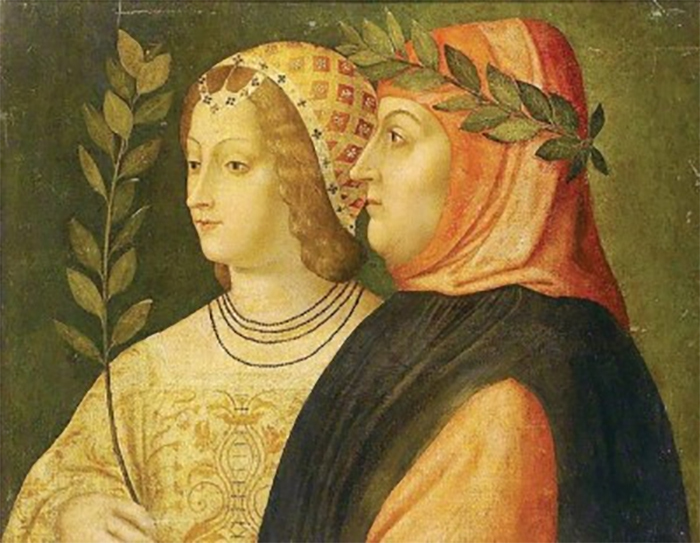 The 2017 Medieval & Early Modern Studies Lecture takes a new look at two major Italian Renaissance works and finds an enlightening philosophical thread. 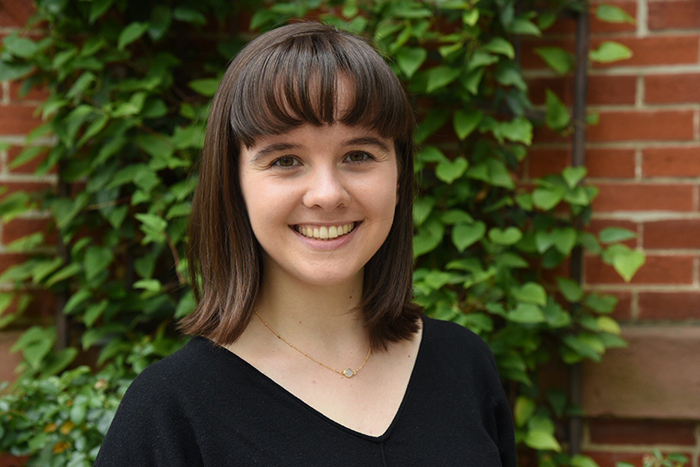 Environmental studies and Italian studies double major Abbey Fisler '17 is well on her way to a career in renewable fuels. 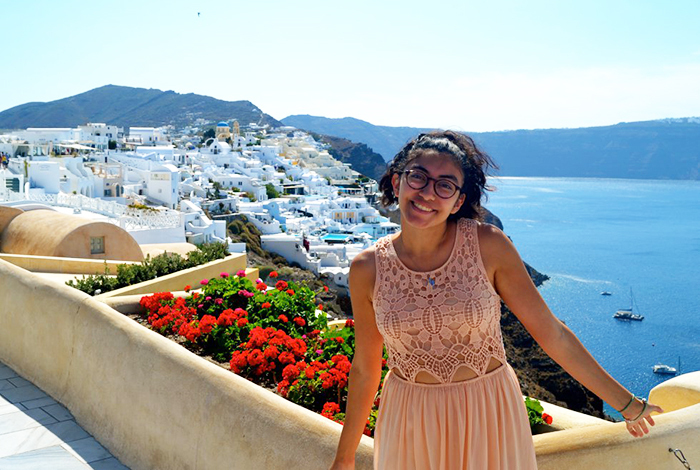 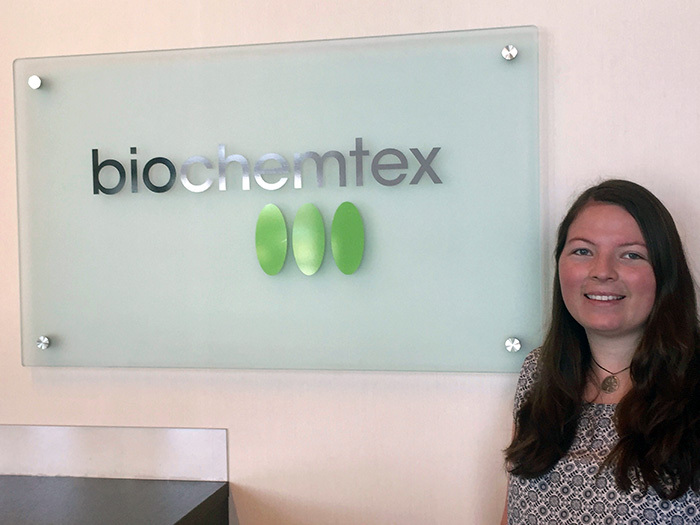 Abbey Fisler ’17 (environmental studies, Italian), who plans a career in renewable energy, tapped disparate skills and interests during a summer biochem research internship in Italy.